Mr. Martin founded Bancroft and has led it since its inception. He oversees and coordinates Bancroft’s activites in deal sourcing, structuring, negotiating, monitoring, and exiting investments. 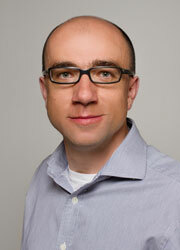 He has been doing business in Central and South Eastern Europe for the past twenty four years. A US citizen, Mr. Martin has a doctorate in history from Harvard University, where he also completed his MA and AB degrees. Ms. Lukács joined Bancroft in 2002. 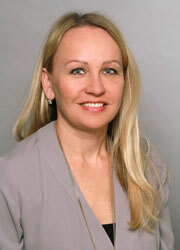 Prior to Bancroft, she worked at Equinox and Fast Ventures where she began her private equity career in 1998. Ms. Lukács is responsible for overseeing Bancroft’s operations and has at the same time been instrumental in investing Bancroft 2 and 3. A Hungarian citizen, she holds an MA in finance from the Budapest University of Economic Sciences and an MPhil in economics from Cambridge Univerity. 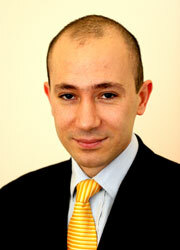 Mr. Aydinoglu joined Bancroft in 2006 and opened the Istanbul office in 2007. He is responsible for most of the fund’s Turkish investments. 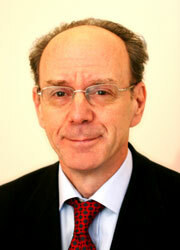 Prior to Bancroft, he worked at Standard Bank and he has also worked as a banker for five years with the EBRD. He is a dual British and Turkish citizen and holds a BSc in Economics from Bilkent University in Ankara and an MSc in Economics from University College London. Ms. Havas joined Bancroft in 1990. 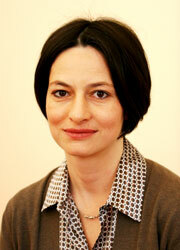 Her primary focus has been the Baltics, Poland and Hungary. She has been active in sourcing, executing, monitoring and exiting investments for all of Bancroft’s funds. A Hungarian citizen, she holds an MA in humanities from ELTE University and a graduate degree in finance form the Budapest University of Economic Sciences. 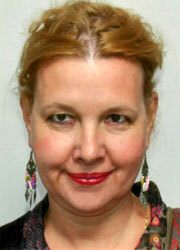 Ms. Chrastecka has been working for Bancroft since 2003. She leads Bancroft’s coverage of Czech and Slovakia. Prior to Bancroft, Ms. Chrastecká worked for Swedish energy company Vattenfall in the Czech Republic and before that, for PPF, Ceska Pojistovna and Coopers&Lybrand. A Czech citizen, she graduated from the Czech Technical University of Prague. Mr. Mlynar joined Bancroft in 2012. Prior to Bancroft, Marek worked for over 15 years in corporate finance industry for Swiss M&A boutique Finadvice in Prague, Commerzbank Securities in Frankfurt and prior to that he was a project manager for ING Barings in Prague. Marek holds an MSc degree from the University of Economics in Prague and is a CFA charter holder awarded by CFA Institute. Mr. Mlynar is currently seconded to portfolio company Tip Travel.